The French-German Research Institute of Saint-Louis (ISL) is a bi-national institute established by the French Republic and the federal republic of Germany on the basis of a treaty signed in 1958. ISL was founded as a homogeneous bi-national research institute with its own legal personality. ISL is placed under the authority of a board of directors with three German members and three French members assisted by a scientific Advisory Council for scientific matter. 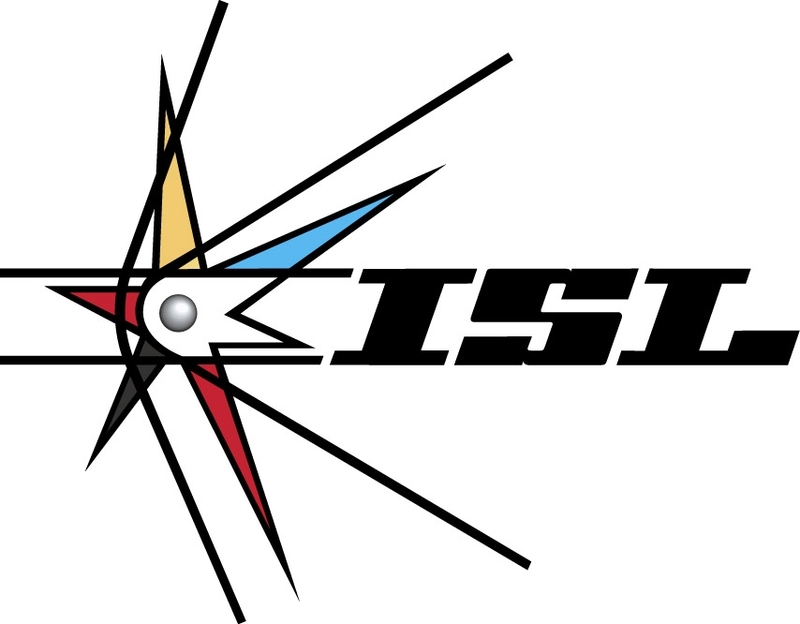 The original mission of ISL was: Research, scientific studies and basic predevelopment in the armament domain. In a network of partnerships with other European institutes, technical and scientific services and industrial partners, ISL offers its scientific and technological competence to the Ministries of Defence for the development of new technologies to assure the current and future capabilities of the armed forces. The technological concept of the BMVg and the corresponding document of the DGA in France have led ISL to focus its capabilities into key multidisciplinary projects; i.e. threat characterisation and protection against improvised explosive devices (IED), nanomaterials, lightweight medium caliber weapons, guided supersonic projectiles. •	fundamental research on IED threats and the development of protective measures.